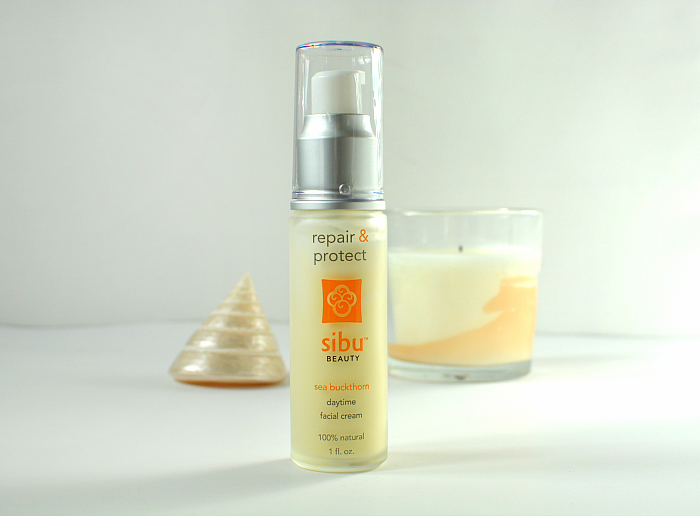 I was introduced to Sibu Beauty by Tashina of Logical Harmony, who recommended their skin care and specifically their eye cream. I put the eye cream on my Christmas list and was then lucky enough to find the day cream and the scrub in TK Maxx for £5 each! All three of these have an amazing smell, almost like oranges, which I can only guess is the magic sea buckthorn ingredient. Their line is all completely natural, cruelty-free and vegan. So far I'm very impressed! This day cream feels lovely to smooth on and sinks in really well. 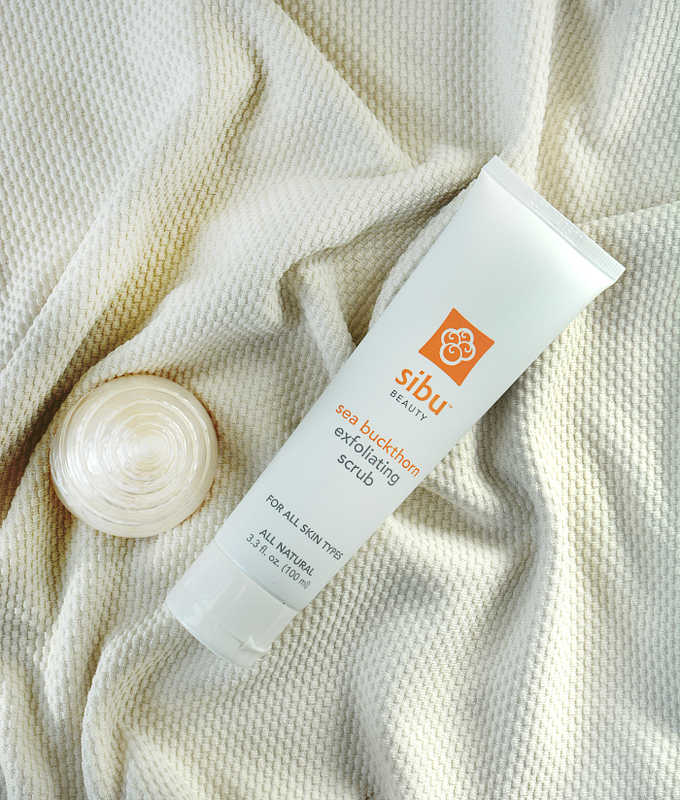 When I use it my skin looks brighter and feels really nourished; it's the perfect cream to use after a face mask. As it doesn't contain SPF I've actually been using it at night and I find it really relaxing to moisturise with just before I go to sleep. This scrub does such a good job of exfoliating; all the dry skin on my feet was easily buffed away with it. I did use it on my face twice but unfortunately the teensy orange beads are a little too hard for my face so I can't attest to it's pore unblocking abilities. As a body scrub however, it's excellent. The last few months I've really started to notice the fine lines creeping in around my eyes. I thought it was time to invest in a specific anti-ageing eye cream, instead of just using my regular moisturiser around my eyes. 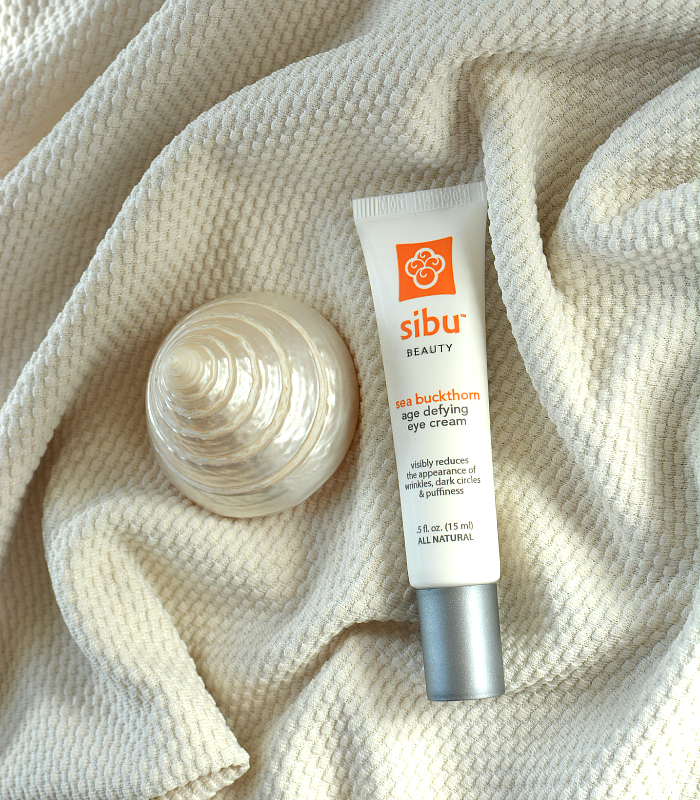 I needed something natural that wasn't going to irritate my sensitive eyes, and I've had no negative reaction to this cream at all. It's very light and soothing, perfect for the delicate eye area. Do you like to use natural skincare?